The Festool Order app is the perfect tool for tradespeople. 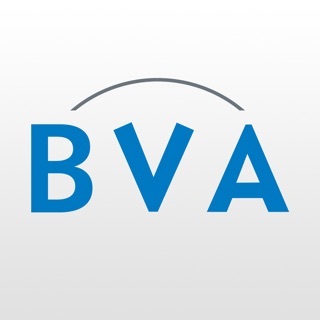 With the App you can simply find and manage your accessories and consumables, as well as create shopping lists to send directly to retailers. Download for free and get connected now. START: Find the right accessories and consumables for Festool tools simply and quickly. Use the integrated Festool product catalogue, find directly via the registered Festool tools, use the search bar, or the barcode scanner. MY PRODUCTS: You can use "My products" to save your favourite accessories and consumables – for even faster repeat orders. Accessories and consumables from other manufacturers can also be integrated and saved. SHOPPING LIST: Create shopping lists conveniently and quickly and send to retailers by e-mail. Alternatively, an appointed purchaser can digitally combine team members’ individual lists to form a joint shopping list, which can then be sent to retailers. PROFILE: In "Profile", you can define your role as a purchaser, invite colleagues and choose preferred retailers. GET STARTED: Easy to use for you and your colleagues. A clearly structured tool that is intuitive to use – as you would expect from Festool. We have optimized the app for iPhone X, improved the “Profile” user interface, adapted the presentation of catalogue data and fixed some minor problems. I downloaded this app hoping it would help me identify what Jigsaw blades i should buy/try. But it's a time consuming pain. Festool have a huge selection of blades, abrasives etc. I had hoped this app would provide a quick way of finding what you need. It did not. I’m not sure why Festool approved this unfinished app. While there is a good things added compared to the previous app which was a disgrace, some must have features was taken away, like check your warranty status. But I can order accessories, which is a good thing. Overall, Festool, we are expecting seamless quality in your app, same as tools. The whole point of an electronic product catalog is to enable search. Why is this most basic function missing? Never mind, I’ll navigate the icons for a really basic request: look up a TS55 circular saw. All I am offered is accessories - no saw. Festool - improve this app straight away. This is doing your brand terrible damage. Thanks for your feedback! You can find the search function at the very top of the home screen in the Order App. Further, we thank you for your suggestion of implementing machines into the catalogue as well. We took this feature already into account for further development. 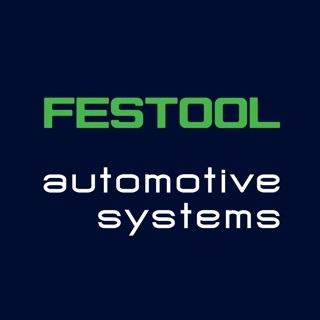 Regards, your Festool Team.